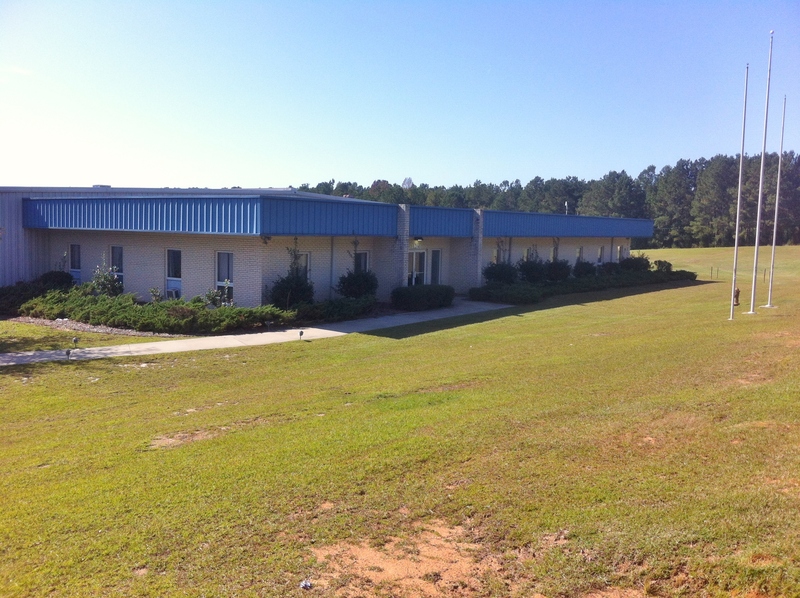 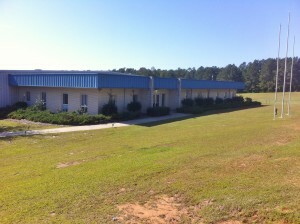 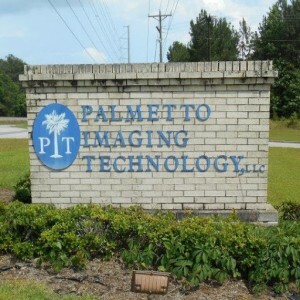 Palmetto Imaging Technology, LLC 1214 State Highway 34E Winnsboro, SC 29180 USA Welcome to Palmetto Imaging Technology, LLC. 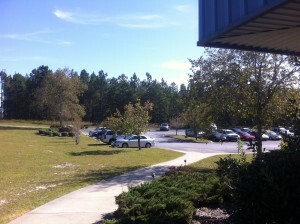 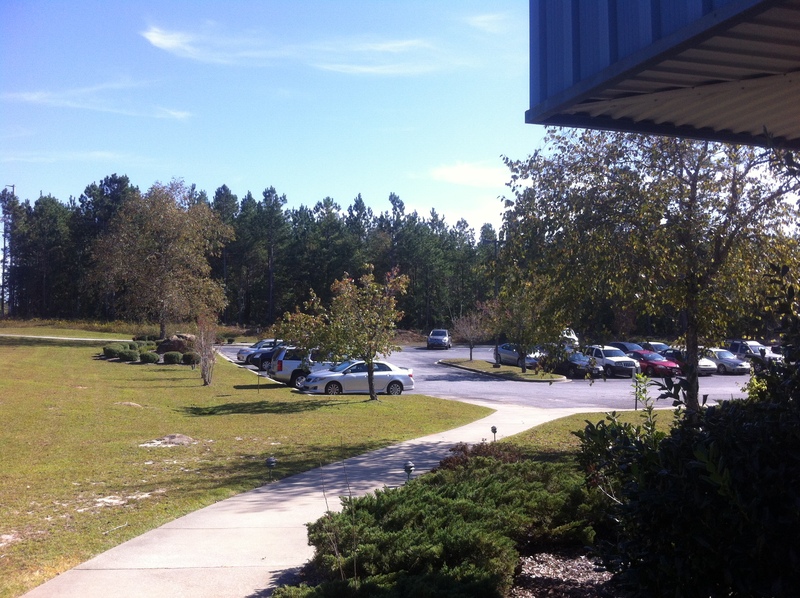 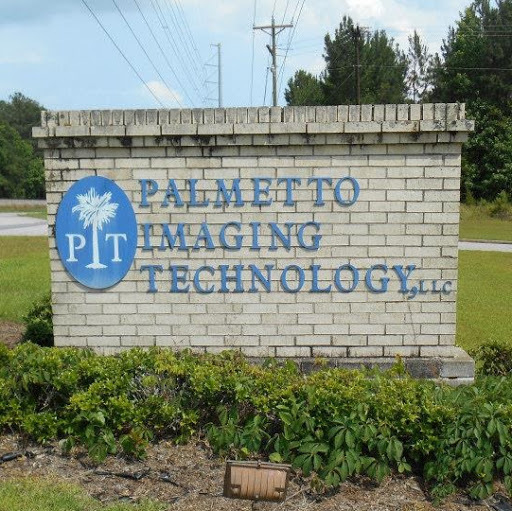 Welcome to Palmetto Imaging Technology, LLC. 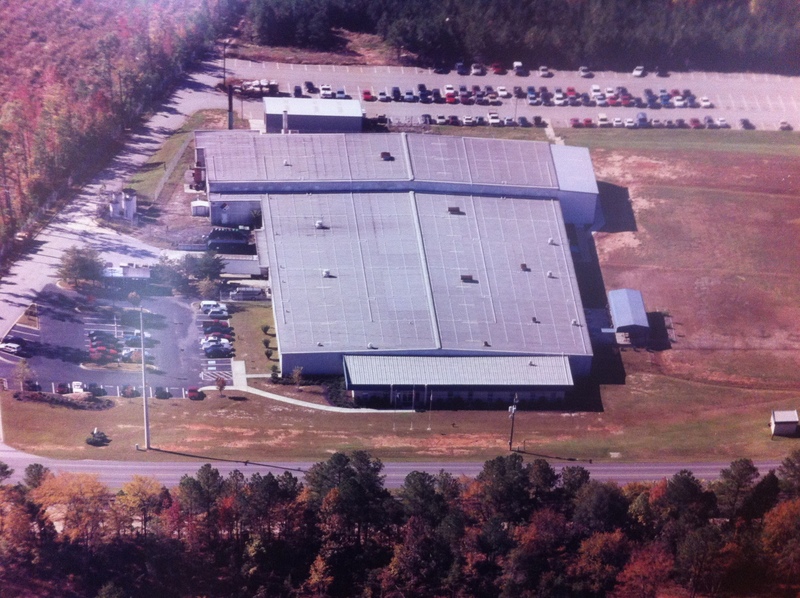 We are a company that provides sales, customer service, manufacturing, warehouse and distribution services for the printing ribbon industry. Our quality products are used extensively in the Thermal Transfer Ribbon and the Impact Ribbon Industries.